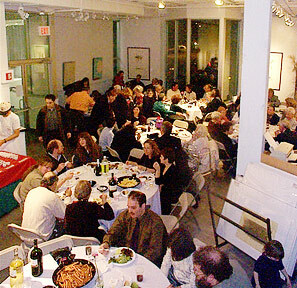 Gallery Bershad, a contemporary Art Gallery space in the heart of Davis Square, is the perfect setting for your reception, meeting, or corporate event. 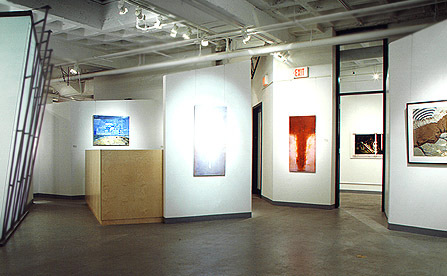 Surrounded by art and art objects of the highest quality and contemporary style, your event at the Gallery will take place in a setting of breathtaking beauty and unique aesthetic significance. Call Roland Smart at 617.629.9400 (extension 3) to arrange your own special event, or to schedule an appointment to view our unique function site. We will be happy to discuss all aspects about your function held here.